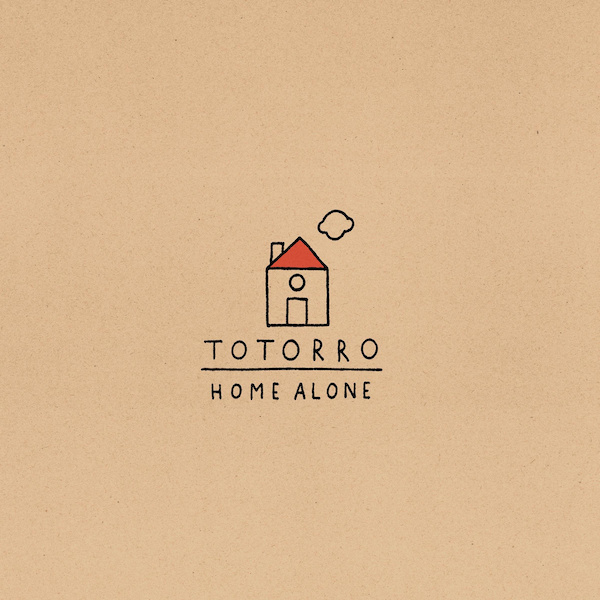 We really dig math rock so we just had to feature Totorro’s latest release, Home Alone. It’s eight tracks of instrumental goodness. The guitar work is clean and the drums are tight so be sure to grab this album if you’re looking for something fresh to add to your playlist.